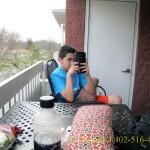 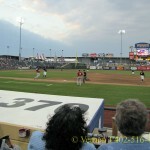 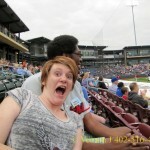 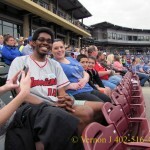 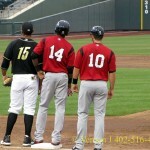 Team Vernon J went to the Omaha Storm Chasers game. 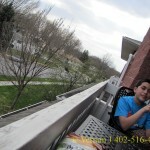 Can’t wait for the leaves to come. 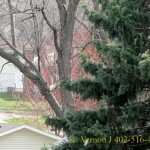 Can’t wait for the trees to come. 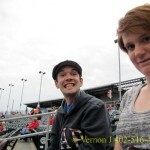 Team Vernon J at the Omaha Storm Chasers game.